BIG Thanks to The United Way of DeKalb County!! The United Way of DeKalb County Board of Directors has voted to award $26,500 in grant funding for the 2018-2019 year to Big Brothers Big Sisters of NE Indiana for the Youth Mentoring Programs; Site-Based School Buddies and Community-Based for DeKalb County, Indiana. 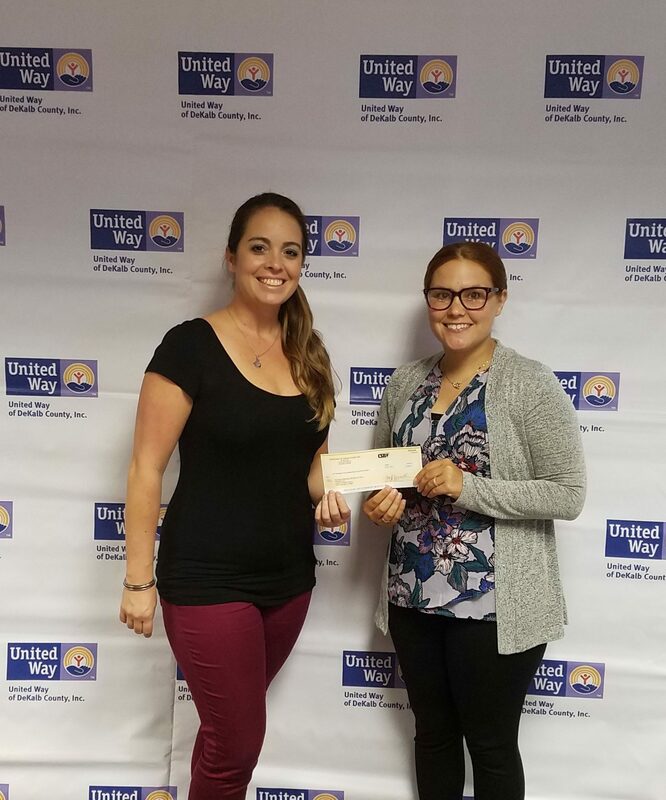 Funding from the United Way of DeKalb County will be used for recruiting, screening and training adult volunteers who will be paired in these one-to-one relationships with at-risk children in DeKalb County. The Community-Based program is the traditional mentoring effort that pairs children with responsible and consistent adult mentors in the community. The adult volunteer and child share fun activities like playing catch, going to the zoo, or baking cookies. These matches meet two to four times each month during the year. The Site-Based School Buddies program matches elementary students with caring adult mentors. Buddies meet once a week for lunch at the child’s school during the academic year. The agenda is simple: eating lunch, doing homework, reading books, playing games, or simply spending time together talking about life. The time commitment is small – one hour once a week – but the benefit to the child is huge. Children served have the greatest need and least opportunity. The majority of the youth served demonstrate several risk factors: live in a single-parent family, live in poverty, have poor social relationships, have strained family relationships, and have academic or behavior problems. Of the 85 youth served in DeKalb County, 51% are from single-parent households; 18% don’t live with either parent; 22% have a household income less than $10,000 a year; 63% have a household income less than $30,000 a year; 65% are between the ages of 5-12, 35% are age 13 or older; 13% identify as a minority; and 16% have at least one parent incarcerated. Many youth served face multiple risk factors. The Agency continues to provide mentoring programs to the youth most in need. The United Way of DeKalb County’s vision is to enable people to work together creating a thriving and vibrant community for all. Their mission is to fight for the health, education and financial stability for every person in their community. To find out more visit www.unitedwaydekalb.org. Big Brothers Big Sisters of Northeast Indiana is a nonprofit organization that serves children in Adams, Allen, DeKalb, Huntington, Kosciusko, LaGrange, Noble, Steuben, Wells, and Whitley counties in Indiana and Branch and Hillsdale counties in Michigan.  Big Brothers Big Sisters’ mission is to help children reach their potential through professionally supported one to one relationships with measureable impact. To learn how you can positively impact a child’s life, donate or volunteer visit www.BBBSNEI.org.